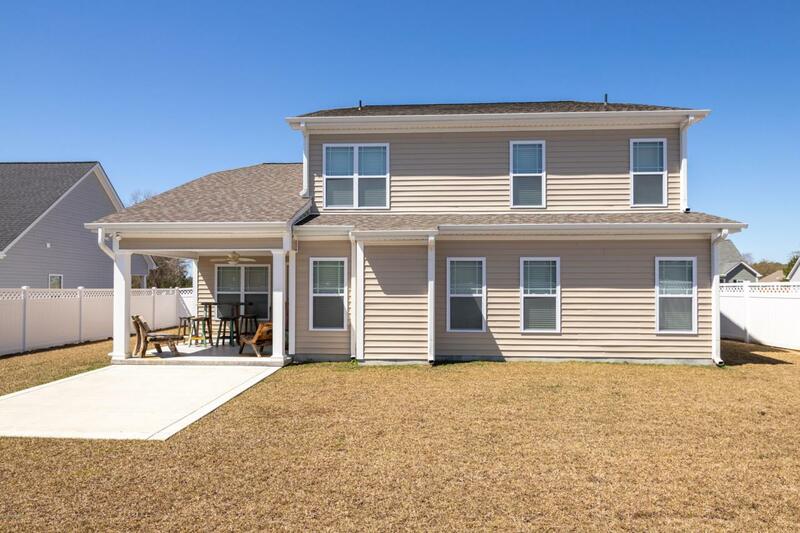 Spectacular 4 Bedroom, 3 1/2 Bath plus a Bonus/Loft and Walk In Attic! 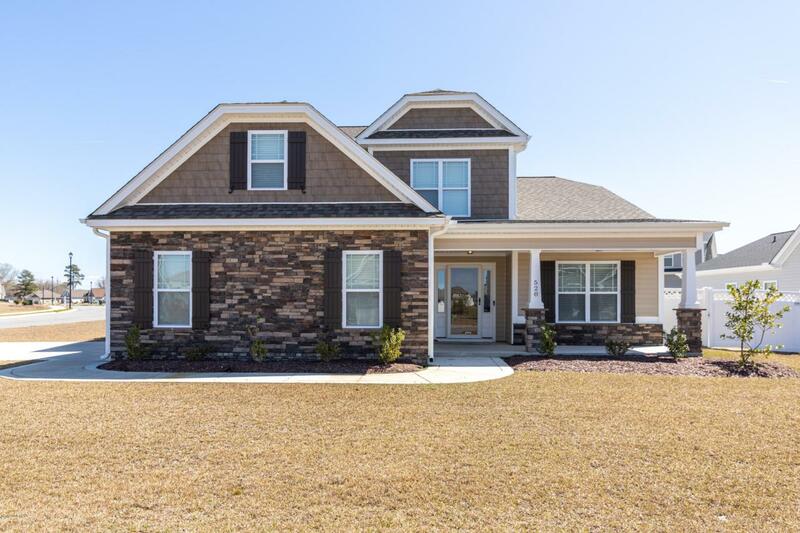 This 2018 Parade of Home winner built by Will Kuhn Homes, LLC boasts an open floor plan, soft close drawers, LTV flooring, smooth ceilings, granite countertops, tile backsplash, under cabinet lighting, formal dining room and eat-in kitchen plus a spacious bar. First floor has a Mud Room, Laundry Room w/sink, 1/2 bath, and Master bedroom with tile shower with bluetooth, and large walk in closet. 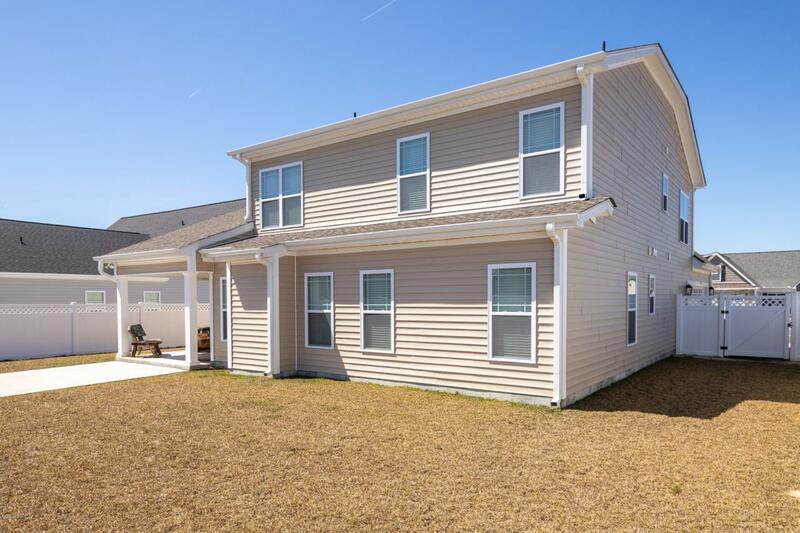 Upstairs has 3 bedrooms, 2 full baths and bonus/loft area. Covered Front & Rear Porch and Camera Doorbell! White vinyl fence, side load garage on a corner lot. 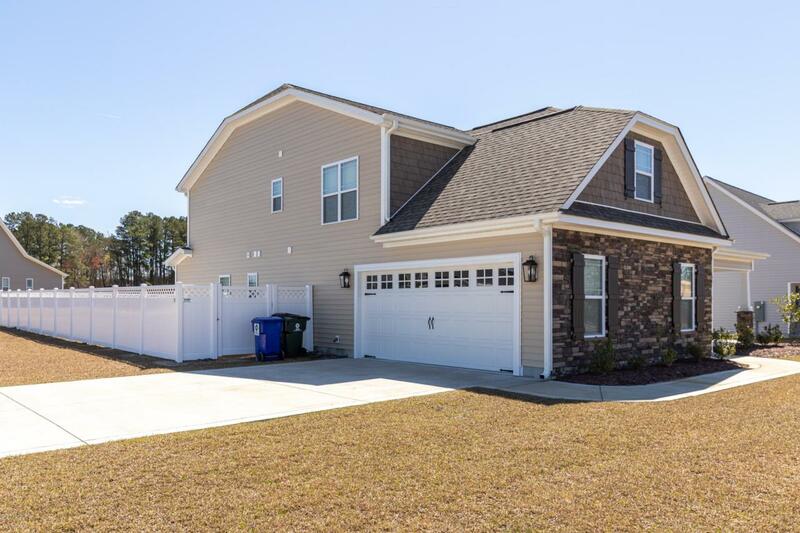 Listing provided courtesy of Melissa Nichols of Aldridge & Southerland.